Bigatmo/In Aviation/Reno Air Races Here We Come! Reno Air Races Here We Come! We are absolutely thrilled to be involved in the famous Reno Air Races for the first time, taking place this week, 16-20 September 2015. As Official Eyewear Partner to the Air Race 1 World Series, Bigatmo is supporting the formula one class in Reno, where 8 aircraft at a time, battle it out together on one 5km course, at speeds of up to 450kph. 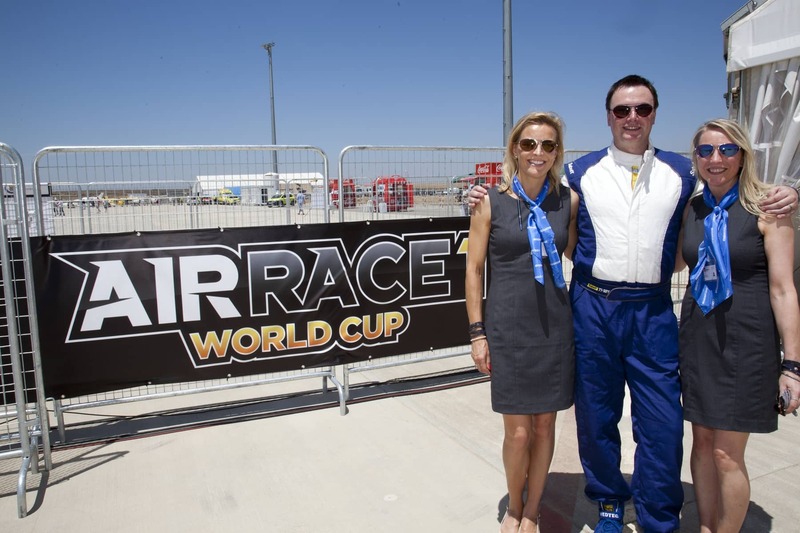 This is the 3rd and final event of the Air Race 1 World Series, staged at the home of American air racing in Nevada, USA. Crowds of up to 200,000 are expected to attend across the 5 days of air racing at Reno, and we cannot wait for the spectacle to unfold. 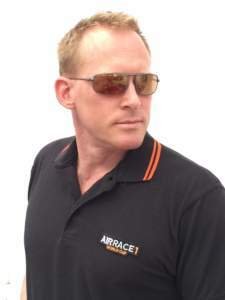 Many of the air racing pilots now wear Bigatmo sunglasses, including Des Hart (Hart Attack Racing), Mike Mundell, Trevor Jarvis (GB Air Racing), Dave Holmgren (Last Lap Player), Philip Goforth (Pooder) and Jay Jones (Quadnickel Racer). Steve Temple (USA) is pictured here in Reno this week. Mike Mundell (USA) has had a superb series so far. Jeff Zaltman (pictured right) C EO of Air Race 1 used to struggle with his sunglasses. 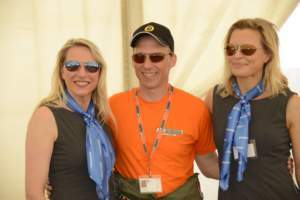 “As a pilot and an outdoor event organiser, I have very rapidly come to depend on my Bigatmos as an essential tool of the trade. In fact I was previously not much of a sunglasses wearer, never having found a comfortable and effective pair that didn’t hinder my vision (or make me look good) – until I tried the Bigatmo range! Now I keep them close to hand, and head, in all my activities. Bigatmo is fast becoming part of the culture of the pilots that race in our highly competitive air racing series. 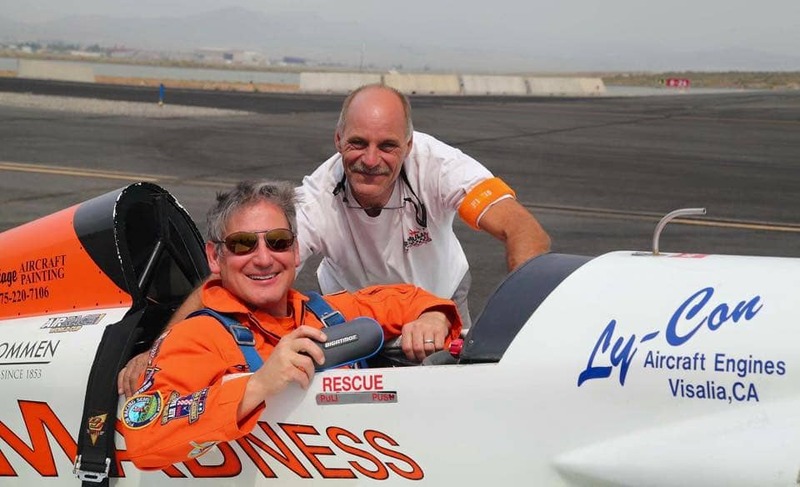 We wish Jeff, the organising team, the pilots and fans a really exciting and successful final round this week at Reno in the Air Race 1 World Cup. Good luck all!! 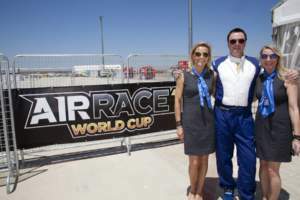 And a special mention must be made to air race pilot Trevor Jarvis of GB Air Racing for being the Bigatmo champion on the ground this week in Reno, and to Jane Jarvis too for making sure all the action gets captured on camera.